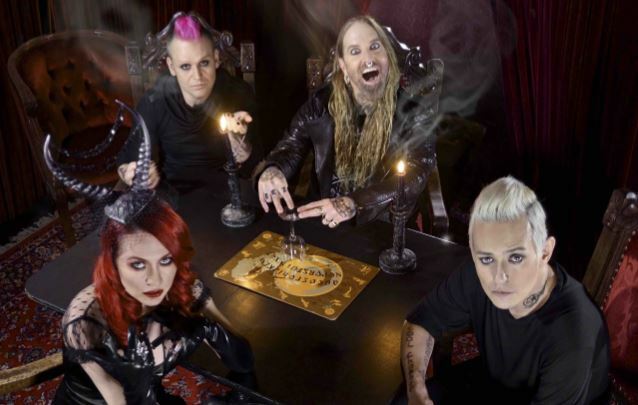 COAL CHAMBER, the reformed '90s alt-metal band fronted by current DEVILDRIVER singer Dez Fafara, will release its comeback album, "Rivals", on May 19 North America via Napalm. The band's first CD in over thirteen years was recorded in part at Audiohammer studio in Sanford, Florida with producer Mark Lewis (DEVILDRIVER, CANNIBAL CORPSE). Comments Fafara: "This record was over 13 years in the making, and I promise this record won't disappoint and will be worth the wait! 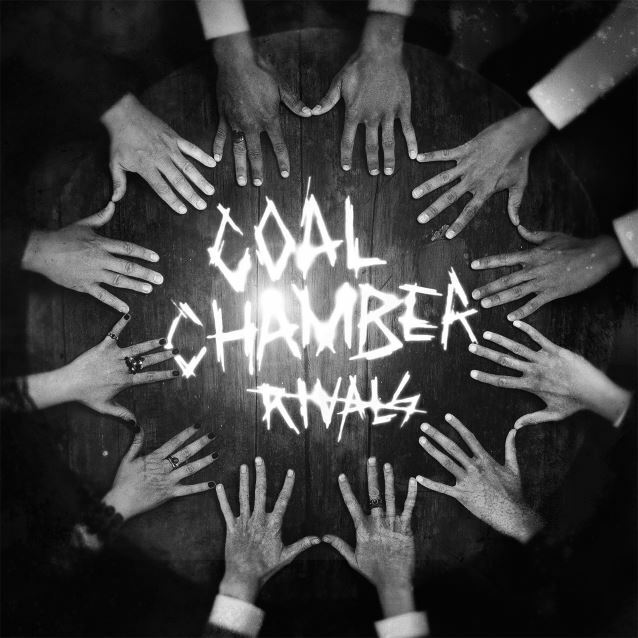 "'Rivals' is solid through and through, there's maturity and growth in the music while still maintaining the true COAL CHAMBER sound and delivering track after track of killer tunes! "We had a great time working together on this record and I hope you all enjoy it as much as we do!" The "Rivals" cover artwork can be seen below.